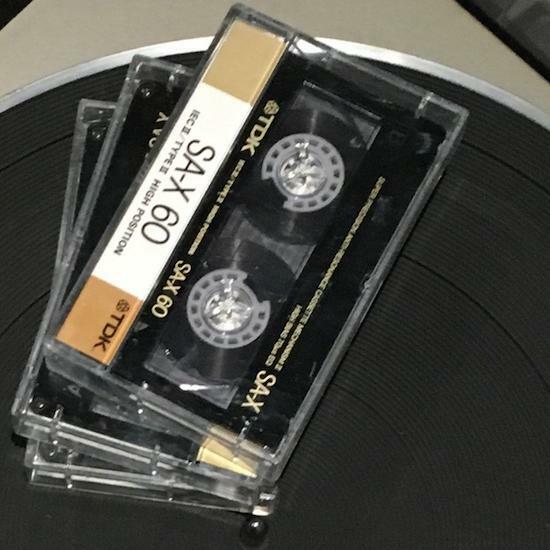 A limited edition cassette from an unknown artist called THAT KNIGHTSBRIDGE OG has surfaced via Ninja Tune. The cassette itself is called ZENO'S PARADOX and a preview can be heard over on Bleep. While the preview has a distinctly lighter edge to that of past work, suspicions initially point to this being the work of Actress, who is expected to release new material this year on Ninja Tune with a number of live shows also lined up for 2017. This also wouldn't be the producer's first outing under a pseudonym. The tape is available digitally and in a limited cassette run of 100 copies.